The month of August was a great month for the Homes for Heroes® Foundation and those it serves. 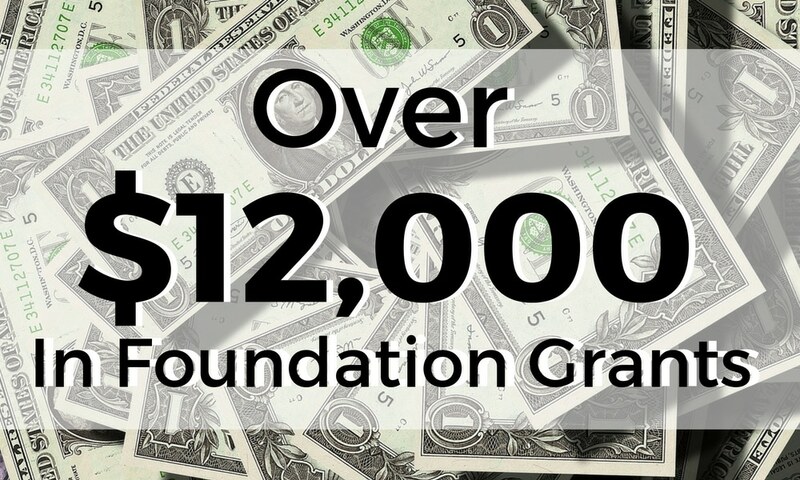 After all of the numbers were submitted and added, the foundation was able to provide $12,251.44 in foundation grants to those in need. Wallace Cummings of Fredericksburg, VA, a disabled veteran, received $1900.00 for rent deposit and rent. Mark Leiden of Falmouth, VA, a veteran with a disabled child and sick wife, receive $1500.00 towards past due rent. Bradley Shcmidt of Hinesville, GA, a disabled veteran with children and ill wife, received $1,350.00 for rental deposit. Anonymous of Savannah, GA, a veteran with children, received $1347.00 for one month of rent. Joseph Bauer of Madison, WI, a disabled veteran with a child, received $1157.00 for August rent and deposit. Katamara Frazier, a disabled veteran with family, received $1,728.00 for a rental deposit and deposit for electric. Tamika Newbill of College Park, GA, a widow and disabled veteran with two children, received $1389.00 for HVAC repairs. Matt Capko of Otsego, MN, a homeless disabled veteran, received $1100.00 for two months of rent. Anonymous of Black River falls, WI, a veteran, received $650.00 for past due rent. Bobby Pearson of Lexington, SC, a disabled veteran, received $380.00 for past due electric bill. Jan Gross of Tomah, WI, a firefighter and retired military, received $353.44 For past due electric bill.